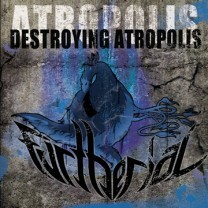 Furtherial has founded in 2007 by Başer Çelebi, under the name of Extinction in Istanbul / Turkiye. After recording an underground and self-producted demo in 2008, the band has born into the Turkish metal scene. Although a record has done in that year, the band activated themselves in July 2009 and began taking stage at many cities in Turkiye, mainly at Istanbul, Ankara and Bursa. Following years they tried to record a new E.P but due to the changes of members and some other problems alike; they could finish their recording session hardly in 2011. 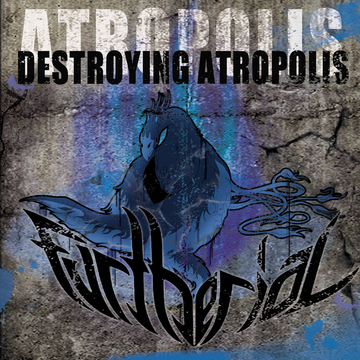 The band released a single in 2012 but after, they had to change their name “extinction” to “Furherial” because there were many bands had the same name and they thought that was a handicap for their growth and make people heard about them.